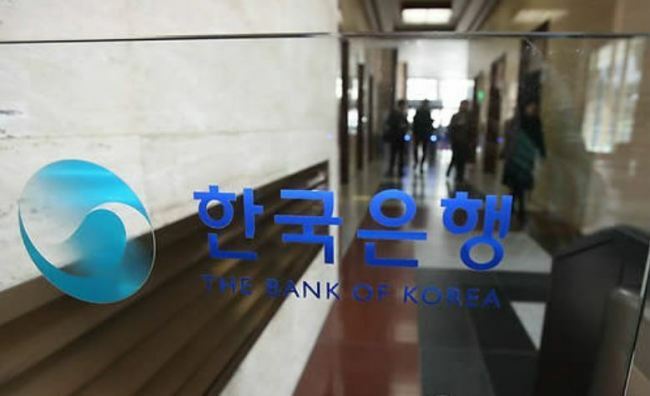 Korea's current account surplus reaches $10.83b in Sept.
South Korea's current account remained firmly in the black in September despite a slight decrease in goods surplus, central bank data showed Tuesday. The country's current account surplus came to $10.83 billion in September, down from a record $12.29 billion a year earlier, according to the preliminary data from the Bank of Korea. The number rose from a month earlier when it stood at $8.44 billion. It is the first time in one year that the favorable balance surpassed the $10 billion mark. Asia's fourth-largest economy has maintained a current account surplus for 79 straight months since March 2012. The goods account surplus declined to $13.24 billion in September from $14.98 billion a year earlier due to a 8.2 percent drop in exports for the one-month period. It is the first on-year fall in the goods current surplus since October 2016, when the figure backtracked 6.9 percent. "As the five-day Chuseok holiday fell in September, the fewer business days in the month dragged down outbound shipments," Park Yang-su from the BOK said. "But the daily amount of exports is still strong enough to lead the entire economy." Chuseok, the Korean version of Thanksgiving, usually falls either in September or October in accordance with the lunar calendar. The service account remained in the red, logging $2.52 billion in deficit for the month, narrowing slightly from $2.88 billion a year ago. In particular, the deficit in the travel account also contracted on-year to $1.13 billion in September from $1.31 billion as a growing number of foreigners arrived in the country. Some 1.3 million foreigners came to South Korea in September alone, up 18.5 percent from a year earlier, while the number of South Koreans who went abroad edging down 0.5 percent to 2.2 million.